Heated Water for the Wrest Point Hotel, Hobart, Tasmania. 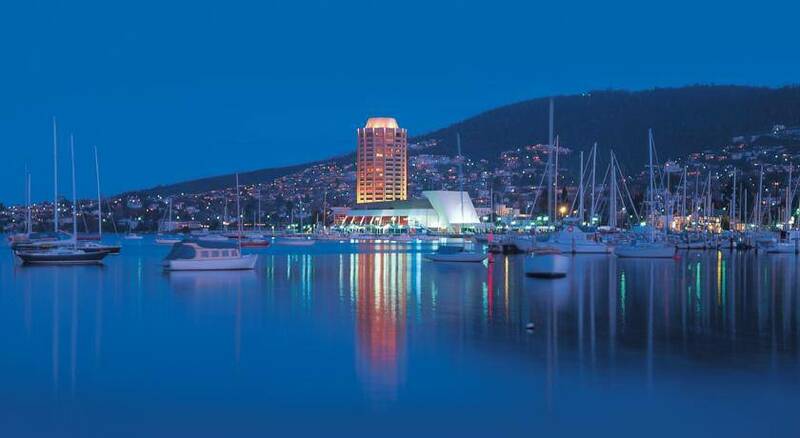 Wrest Point Hotel provides an ideal position in the Central Hobart suburb of Sandy Bay, with spectacular river and mountain views. It is built on a small peninsula into the estuary of the River Derwent on the southern side of Tasmania. The temperate climate gives rise to a pleasant if largely cloudy resort that has one of the highest tourist visitor rates in Australia. The Wrest Point Hotel dominates the skyline as it is the tallest building in Hobart and indeed the whole island state of Tasmania. There has been a hotel on the site since 1939 which was called the Wrest Point Riviera Hotel at the time. The redevelopment to the current building was mired in controversy at the time by rumours that the officials were bribed to pass the planning permission for part of the hotel to be made into a casino and the granting of its gambling licence. The permissions were granted and the dodecagonal (12-sided) prism towered Wrest Point Hotel Casino was opened in 1973. 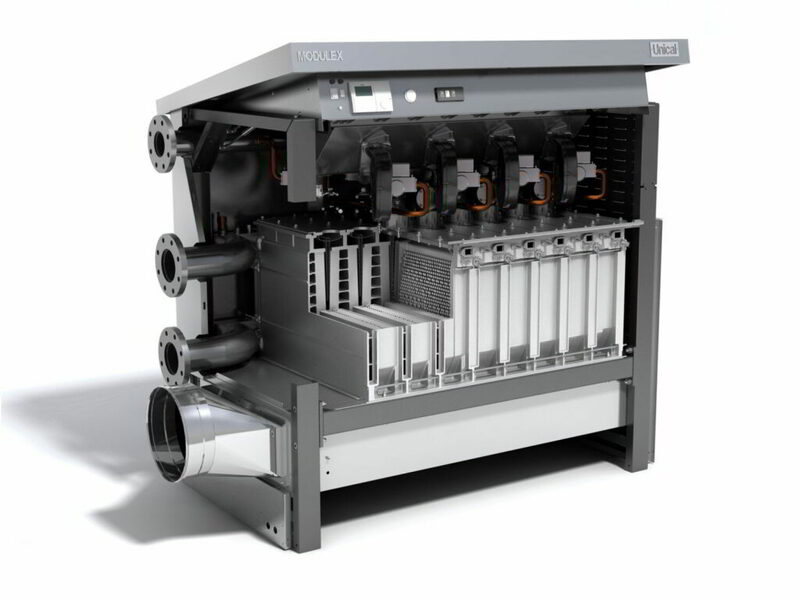 The site has had many additions and refurbishments over the years and the last one was a major undertaking, with Automatic Heating providing cutting-edge equipment for the building services upgrade. 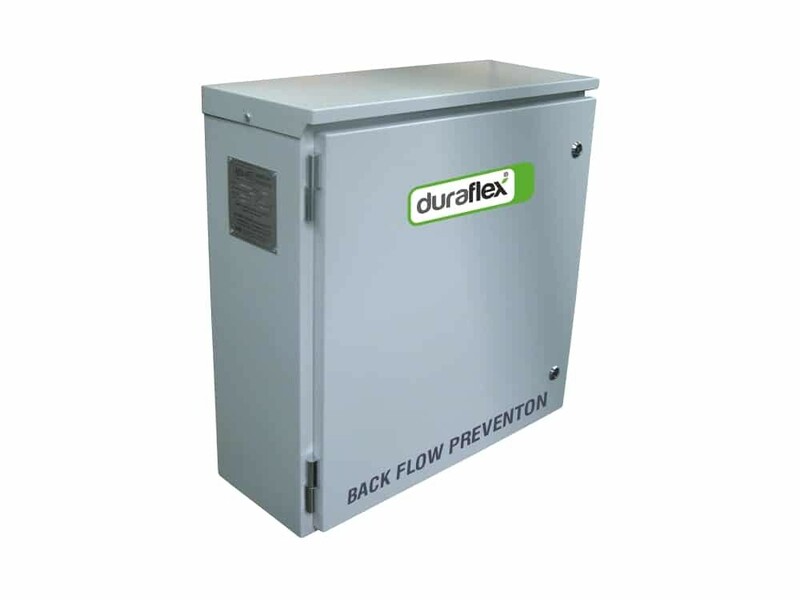 While Condensing boilers are a staple of our range, in this case Modulex was selected as the best solution, being the most efficient condensing boiler of its kind in Australia. 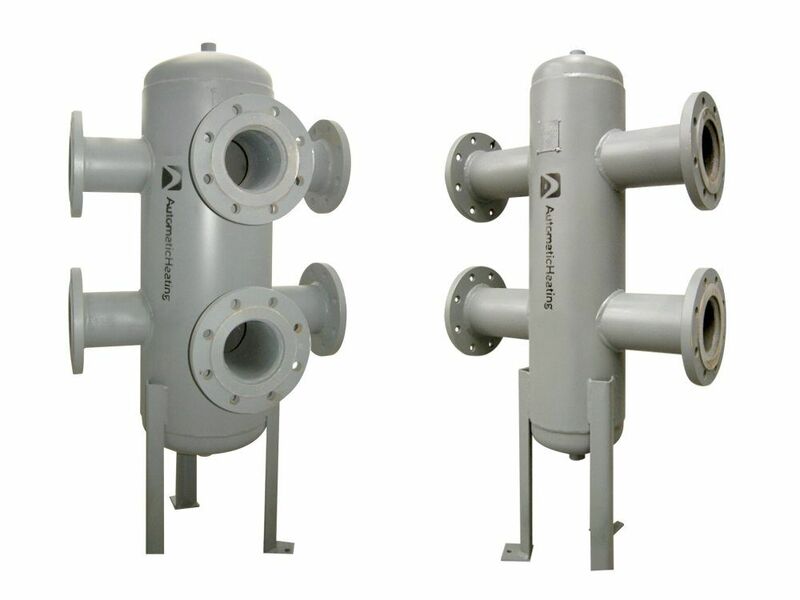 To ensure the system was kept clean and corrosion-free, Dual hydraulic separators were installed. 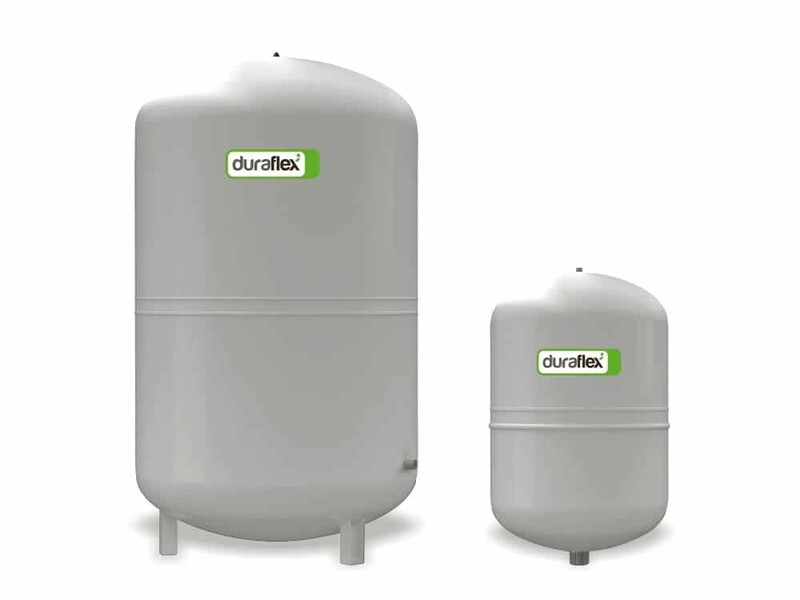 Expansion tanks were fitted to prevent damage from system pressure and backflow was prevented by the Duraflex EcoFill Refill Unit.